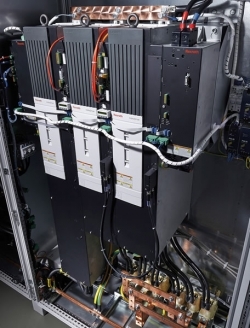 Offering an extensive range of components and solutions for electric and hybrid drive and control systems, Bosch Rexroth will showcase solutions from components to turnkey projects. Members of the team will focus on areas including energy efficiency, emission reduction, remote monitoring, increased safety, and swift ROI. 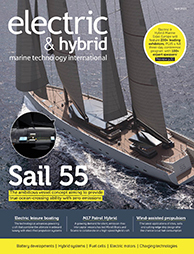 Another focus will be the latest development in smart hybrid microgrid solutions for feeder barges in offshore salmon farms, which results in 80% reductions in diesel running hours, 60% reductions in fuel consumption, and over 80% reductions in emissions, along with a significantly extended lifetime.